We started the day at Crown Metropol where Josh and the boys, and Ciara and her bridesmaids were getting ready. 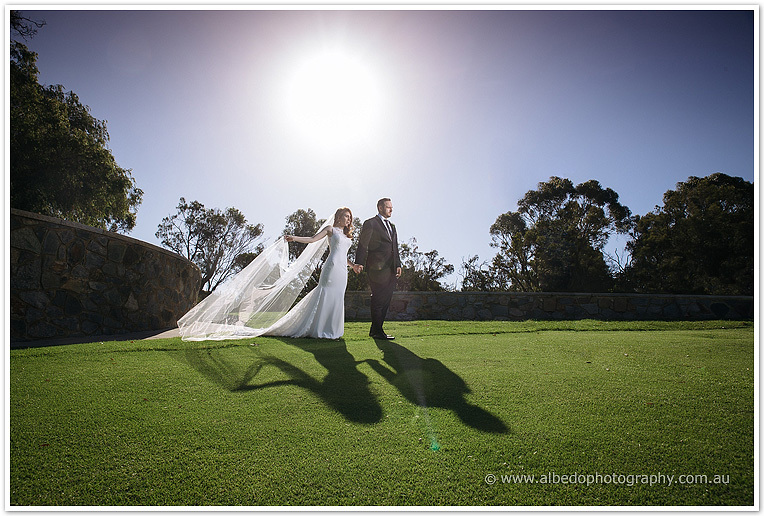 Their ceremony was held in Marlee Pavilion at Kings Park, overlooking the Swan River, surrounded by nature, huge trees glowing in the afternoon sun, and birds chirping. After a quick stop at the Blue Boat Shed (where it was a little windy haha!) 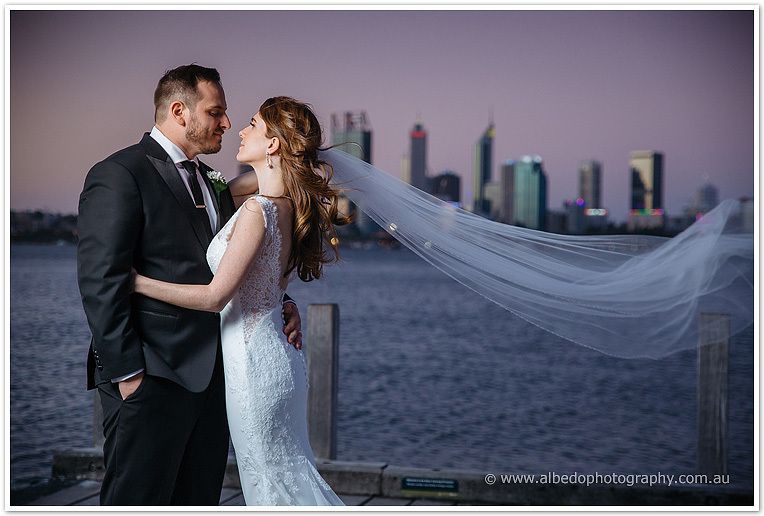 we made our way to their reception which was held at the Boatshed Restaurant in South Perth. 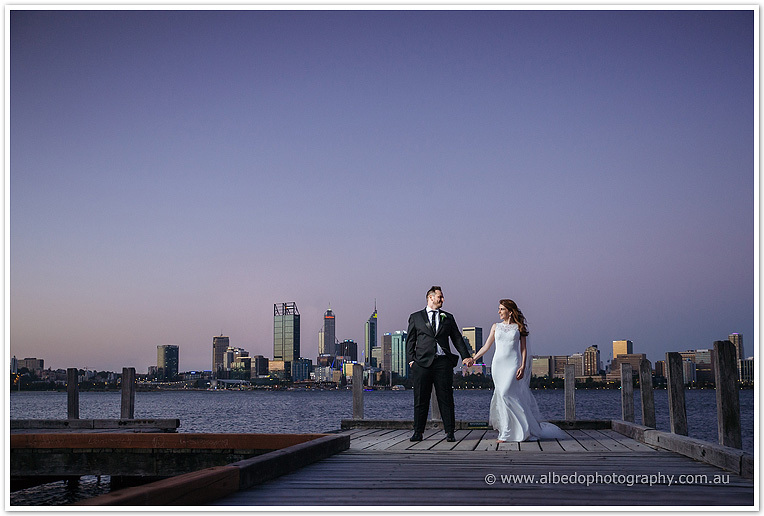 Their reception also overlooked the Swan River, into the CBD buildings and glimmering lights. The balmy evening made for a perfect night, and the location was perfect for sunset photos on the jetty out the front! There was everything from Irish dancing, funny speeches, delicious food, and what seemed like an endless supply of cute desserts! Thank you Ciara and Josh for having us part of your wedding.